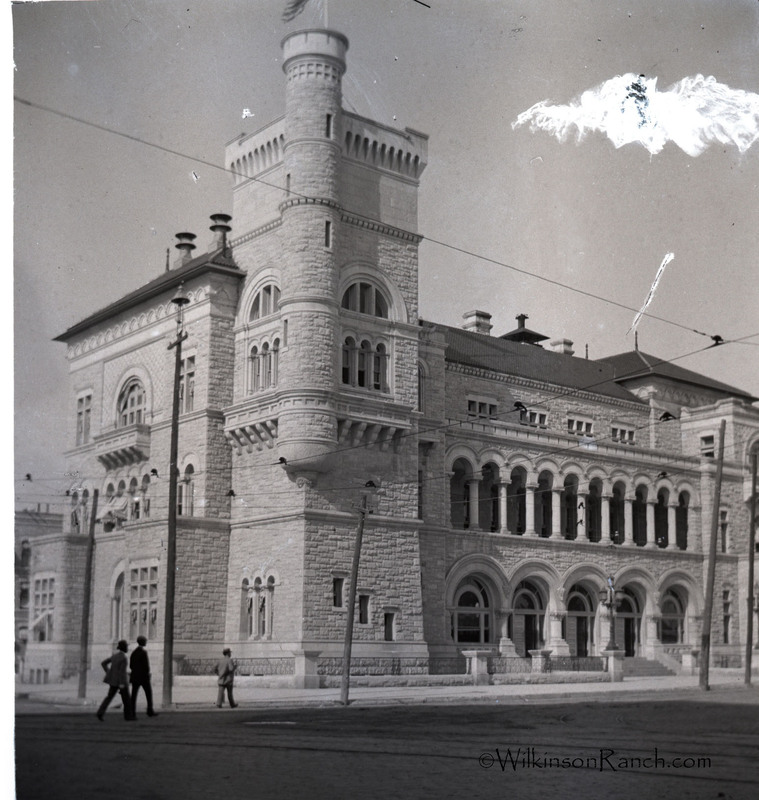 You can also see below the Federal Courthouse and Post Office which was built from 1886-1889 designed by architect J. Riely Gordon (1863-1937). 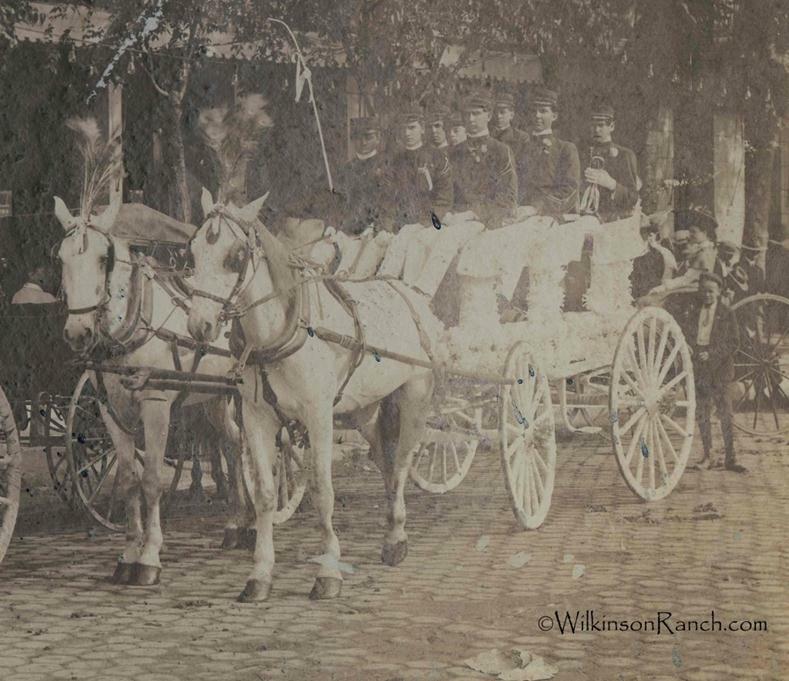 Mr. Gordon worked in San Antonio from 1884 to 1900. This building was razed. 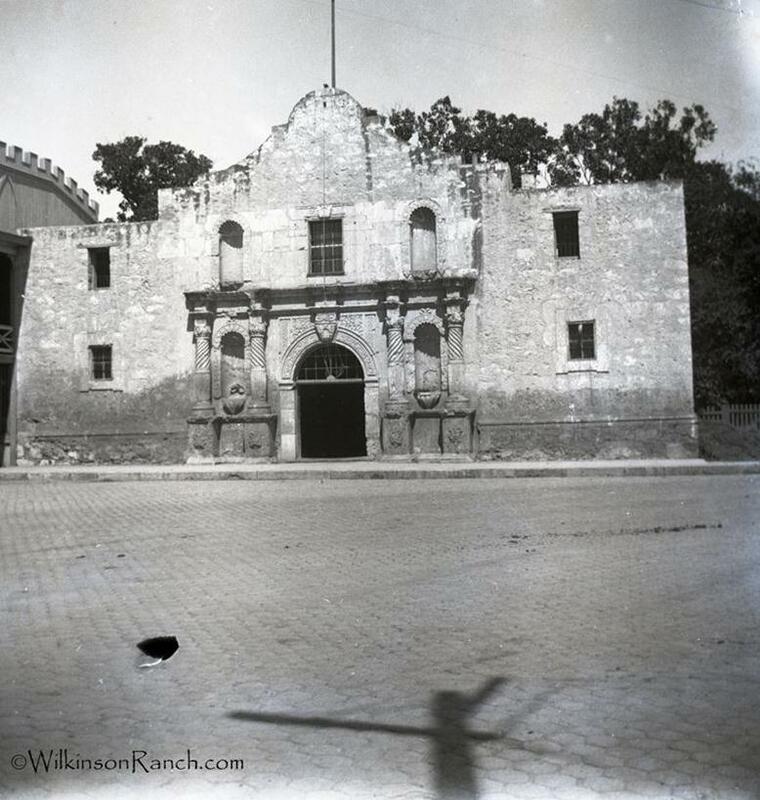 Gordon is remembered for his courthouses, he designed eighteen for Texas. 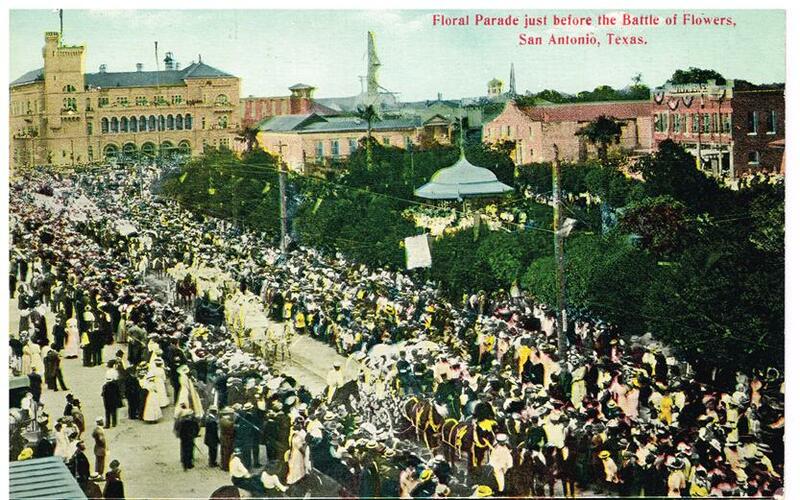 The late 1800’s history of San Antonio photos and the RPPC (Real Photo Post Card) postcard help tell the story, too.